Math League is a mathematics contest which is being held in many places around the world such as the U.S and Canada. 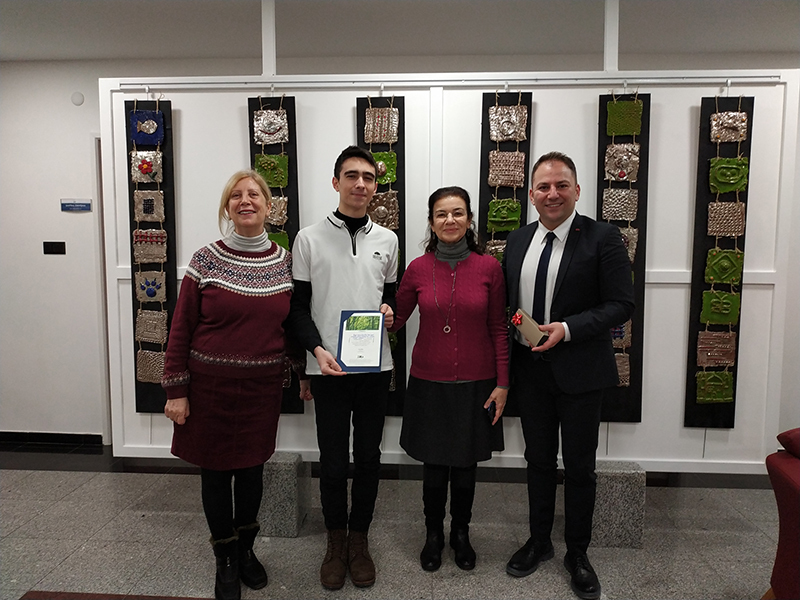 The “Math League-High School Contest 2 and 3 ” aims at measuring students’ English and Maths skills as well as enabling them to compare themselves with their peers internationally. 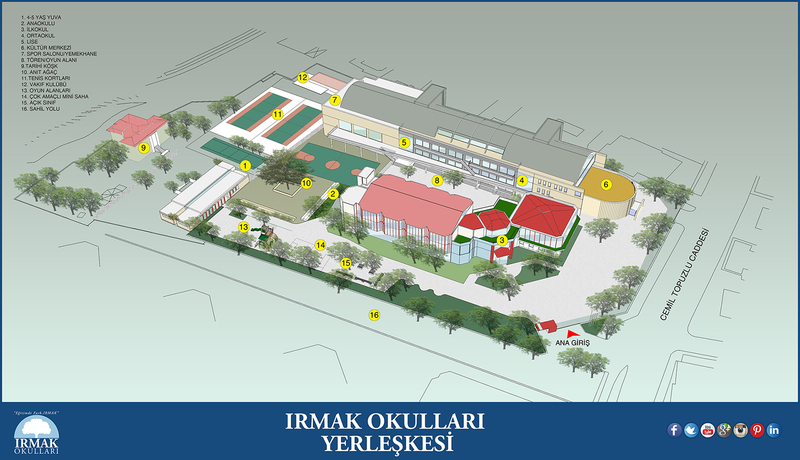 The second competition was held on the 13th of November and the third held on the 11th december at Irmak Schools. 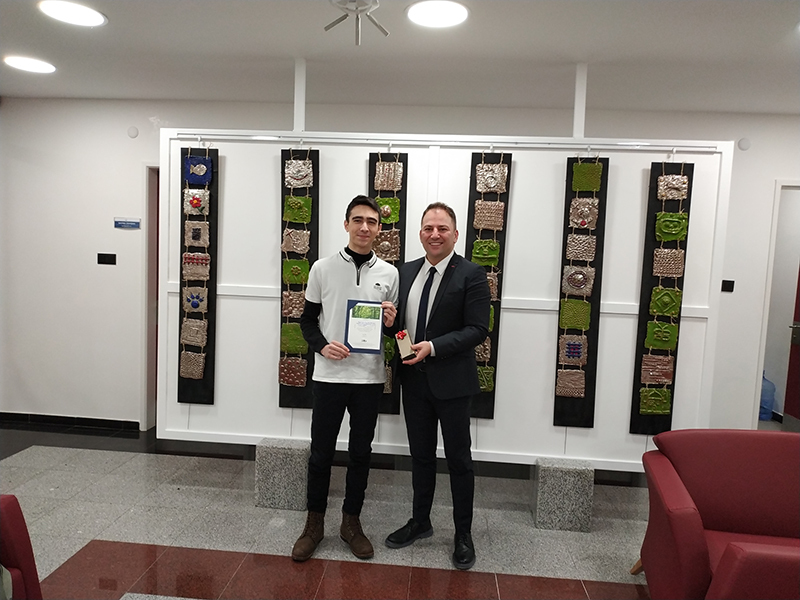 We are proud to announce the result of our student Berkan Doruk Eke from grade 11A on the being High Scoring Math list intenationally. We congratulate Doruk and wish him continued success. This page was created on 25.3.2019 13:53:32 and has been visited 106 times.